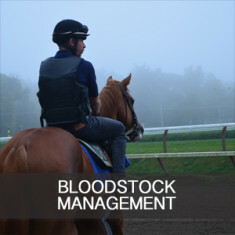 McMahon & Hill Bloodstock is a full service bloodstock agency founded in 2001. 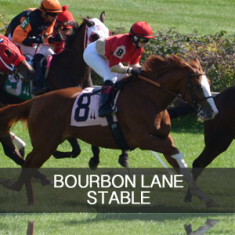 We manage successful racing partnerships and pinhooking partnerships like Bourbon Lane Stable and the Spruce Lane Pinhook. our inaugural partnership in NEW ZEALAND ! 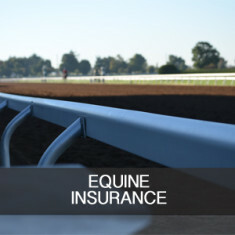 267 stakes horses including 80 graded stakes horses.  Interested in joining a racing partnership, pinhook venture, owning broodmares, or following McMahon & Hill on our current events? Sign up to receive email newsletters about us today! 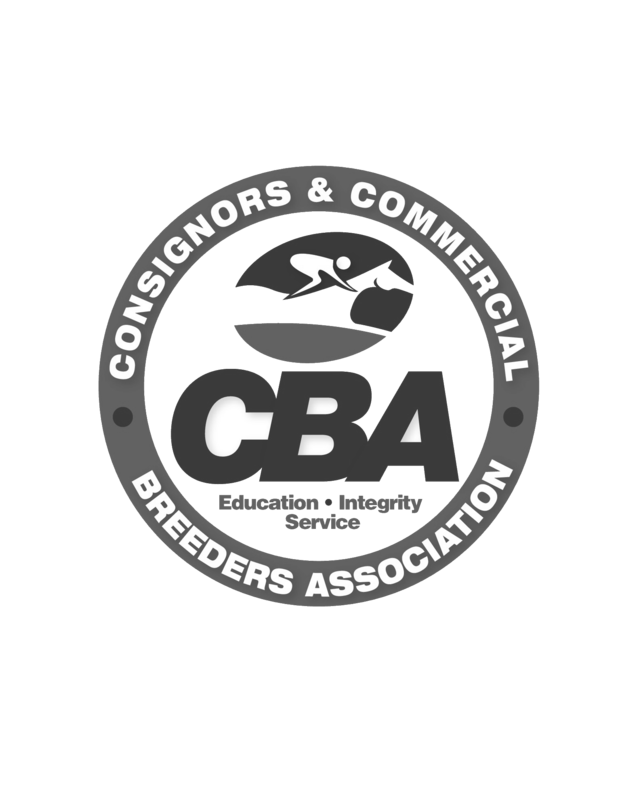 Listen to the Bloodhorse Marketwatch podcast with Jamie Hill discussing stallions, pinhooking, and racing. Mike McMahon grew up among Thoroughbreds at one of the racing game’s most storied venues, Saratoga Springs, N.Y. But it was a trip with his father to the Bluegrass that convinced him Thoroughbred racing and breeding could offer him a world of career opportunities. syndicate Bourbon Lane Stable and the pinhooking syndicate Spruce Lane. All of their runners are given names that include the word “bourbon,” so it is no shock that McMahon and Hill have also decided to get into the business of spirits. 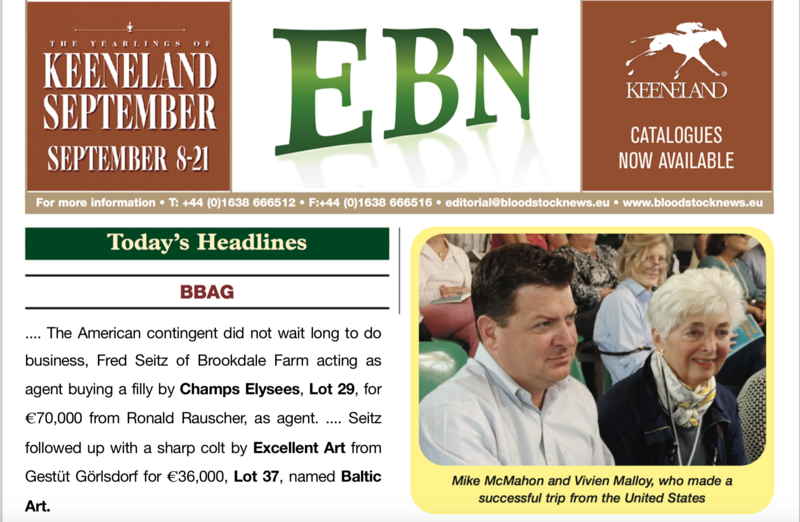 After the nearly $1million sale of the 2015-2016 Spruce Lane Pinhook yearling colt by Shamardal, Mike and Jamie were interviewed by Susie Emmett of the BBC. The interview was broadcast Saturday on the BBC World Service radio network as part of the original documentary, “Horses for Courses”. 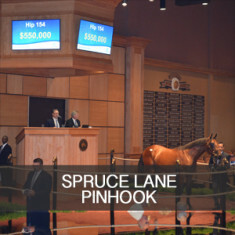 This was the first horse McMahon and Hill had ever offered for the Spruce Lane Pinhook in Europe. There will be one more broadcast around the world. 9:00am EST, Thursday March 30th, 2017. The BBC’s partner station’s will also re-broadcast, including National Public Radio in the USA, ABC in Australia and Radio New Zealand. Click here to find a NPR Member Station near you. If you miss the live broadcast you can find and listen to the documentary online on the BBC World Service Documentary webpage: Click this link to listen to the documentary online. 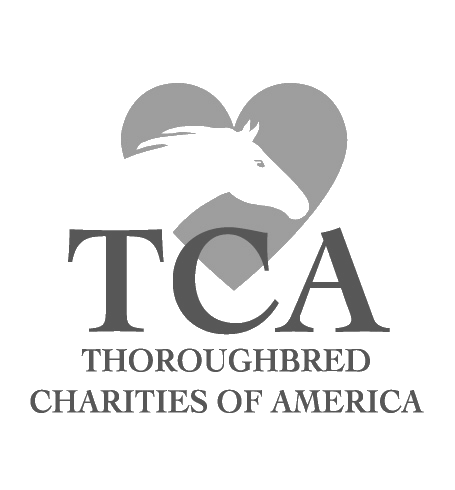 Thoroughbred Charities of America will honor Bourbon Lane Stable with the Allaire duPont Leadership Award and The Jockey Club’s Thoroughbred Incentive Program (TIP) with the TCA Industry Service Award at the 26th Annual Select Stallion Season Auction on Saturday, January 9, 2016 at the Keeneland Entertainment Center in Lexington, Ky.
McMahon & Hill Bloodstock Breaking into European markets!